The Social Committee is made up of GSAs that enjoy getting together for social activities outside of NHGSA’s framework. 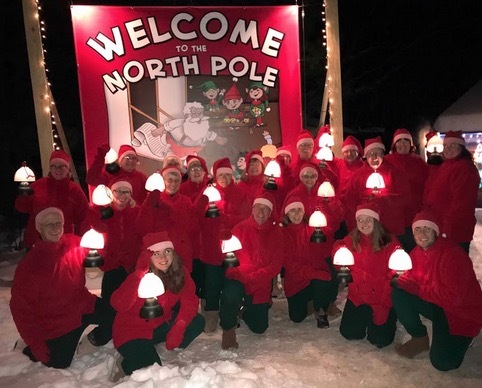 These outings are organized by a GSA member of the social committee. Sign-ups will not be part of our traditional calendar system. 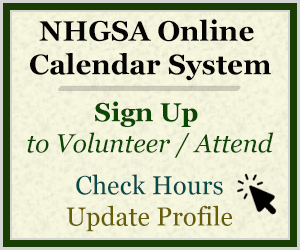 NHGSA has provided this webpage to help the committee facilitate their outings. For more information, email socialcommittee@nhgsa.com. To sign up, you must be on the EVite List and RSVP through that. By emailing socialcommittee@nhgsa.com, you can be added to the list and receive your official invitation. Join the ‘Ski Geezers’ for ski days around New England. Email Kelly to be put in touch with GSA Moe Demers.